Sunflower offers endless activities and outstanding amenities amid intimate surroundings. Choose from hundreds of activities, classes and clubs to find the event just for you. Close to great shopping-restaurants-local events. Nice facility but not great. The steam room was full of mold, didn't dare go in. Restrooms had open ventilation. Tiki was ok but drinks were expensive and long wait time for drinks. We stayed with Sunflower from the end of Oct to the first weeks of Nov. The RV spaces are tight and you are right next to your neighbor, but the crowd and over all facility are FANTASTIC!!! A ton to do and happy hour started at 2pm. 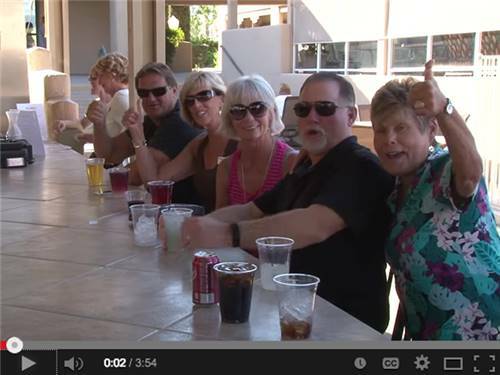 We had a cocktail party with the RV crowd and made some great new friends, swam at the pool, played pool in the pool-hall, and joined in with the live music and entertainment that is there mon-fri. The people that live and work there are so nice, except the manager but she was easily avoidable. All the facilities were clean and taken care of. My dog LOVED the dog park and made a few friends. We had a blast there. If you can get over having a tight RV spot, paying a lot more than usual to not get cable TV, and just enjoy all that there is to do there- you'll love it! Rather expensive for the two weeks we were there, but it is a nice facility and the people were very friendly. Did not take part in all the activities they had there as we didn't have time, but can say there is a lot to do there. Beautiful facility with many amenities. We enjoyed our stay and used the fitness center most days. Staff was very helpful. One suggestion would be to improve the wifi. We were not able to use wifi at our site the entire week. Despite the campground being almost entirely devoted to Park Models, there wee a number of sites for the big rigs. What makes this place stand head and shoulders above all others is the communal facilities. There was a different band 6 nights a week with GREAT dance music. Heaters and umbrellas all around with an outside bar and food service. The people and staff went out of their way to be friendly and have everything in top-notch condition. Obviously we were there in high season, but don't miss this one. Lower appeal rating because of the Park models, but the central facility had more than enough good atmosphere. At last...a lifestyle you can feel good about! Sunflower is close to the NHL Phoenix Coyotes arena and NFL Arizona Cardinals Stadium at the nearby Glendale Sports Complex. 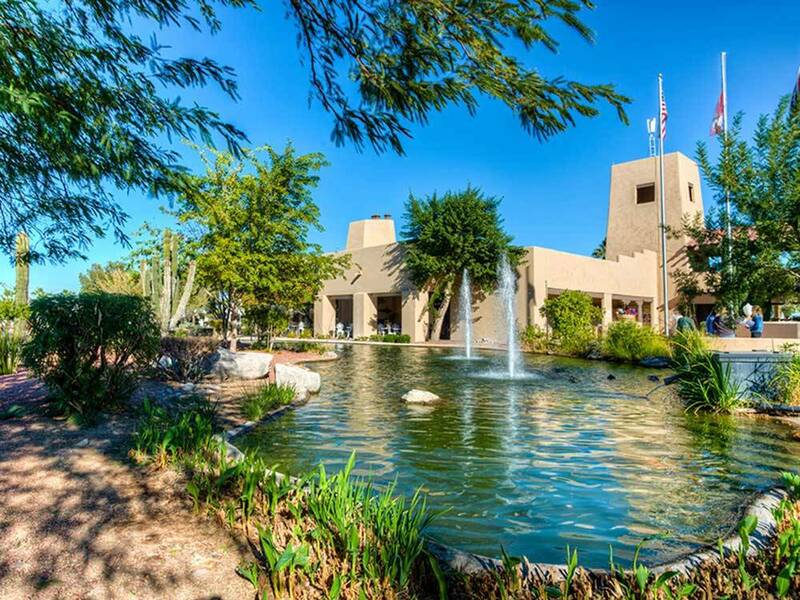 ?Our resort is also minutes away from restaurants, golf courses, movies, dining and entertainment.